Ben is a developer at The New York Times, where he helps build the Android experience for the NYT Crossword game. 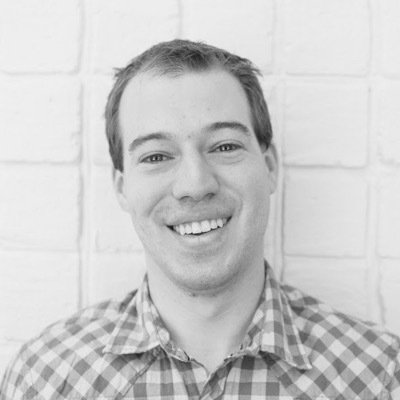 Previously, Ben also built consumer mobile products at American Express and Jive Software. Before discovering Android, Ben wrote analysis software for the Human Genome Project and various cancer genome sequencing projects. He lives in St Louis, Missouri, USA, where he also helps run the local Google Developers Group chapter.